Cafe Aladdin brings authentic Greek and Middle Eastern food to Fargo, ND. We are the home of the biggest and tastiest Gyro in town, and we guarantee that you’ ll love it. 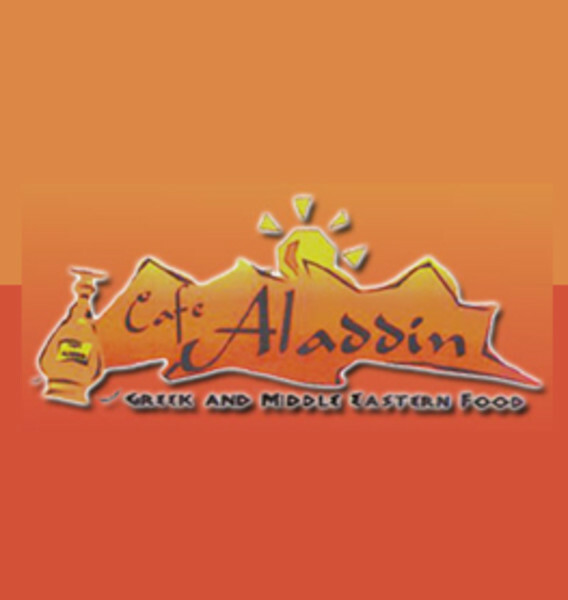 We also have Greek style sandwiches, served on pita bread, and our signature Aladdin Jumbo Sandwiches which are served in pocket bread.